Zerto provides enterprise-class disaster recovery and business continuity software specifically for virtualised data centers and cloud environments. Disaster Recovery and Business Continuity for a New World. 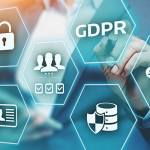 Zerto’s award winning disaster recovery solution provides enterprises with continuous data replication and recovery, designed specifically for virtualised infrastructures and the cloud. Zerto Virtual Replication is the industry’s first hypervisor-based replication solution for tier-one applications, replacing traditional array-based BC/DR solutions that were not built to deal with the virtual paradigm. Introducing hypervisor-based replication. 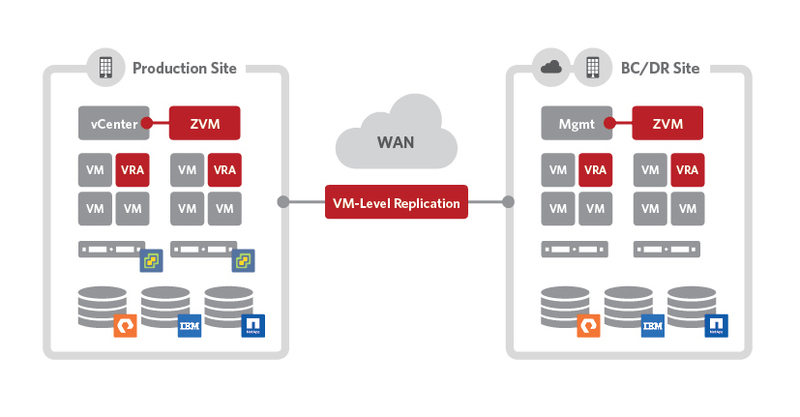 Zerto Virtual Replication offers a virtual-aware, software-only, tier-one, enterprise-class replication solution purpose-built for virtual environments. By moving replication up the stack from the storage layer into the hypervisor, Zerto have created the first and only replication solution that delivers enterprise-class virtual replication and BC/DR capabilities for the data centre and the cloud. 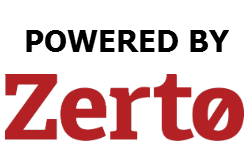 Because it is installed directly inside the virtual infrastructure (as opposed to on individual machines), the Zerto Virtual Replication Appliance is able to tap into a virtual machine’s IO stream. This means that each time the virtual machine writes to its virtual disks, the write command is captured, cloned, and sent to the recovery site. 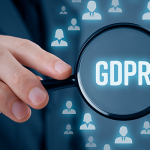 Unlike some replication technologies that primarily offer data protection along with cumbersome snapshots and backup paradigms, Zerto’s solution provides continuous replication with zero impact on application performance. Hypervisor-based replication is fully agnostic to storage source and destination, natively supporting all storage platforms and the full breadth of capabilities made possible by virtualisation, including high availability, clustering, and the ability to locate and replicate volumes in motion. Granularity: the ability to replicate at the correct level of any virtual entity, be it a single virtual machine, a group of virtual machines, or a virtual application (such as VMware vApp). 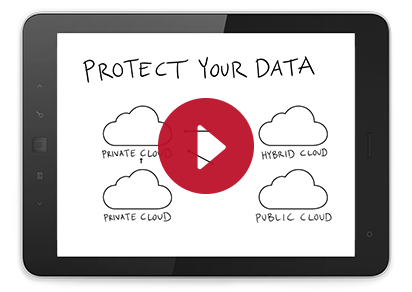 With Zerto, you’re backed up beyond mere backup. Scalability: Zerto’s hypervisor-based replication solution is software-based, so it can be deployed and managed easily, no matter how fast or large the infrastructure expands. 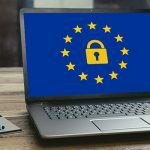 The solution also enables administrators to perform operations and configure policies at the level of the virtual machines or applications. Ease of management: With no guest-host requirements or additional hardware footprint, Zerto’s solution is easy to manage. It simply resides in the hypervisor, enabling centralised management from the virtual management console (such as VMware vCenter). Server and storage motion: Only hypervisor-based replication allows you to quickly move virtual machines around from one physical server or array logical unit (data store) to another, while maintaining full replication. Hardware-agnostic: Hypervisor-based replication is hardware-agnostic, supporting all storage arrays including Storage Area Network (SAN) and Network-Attached Storage (NAS), and virtual disk types such as Raw Device Mapping (RDM) and VMware File System (VMFS). RPO and RTO: Zerto’s hypervisor-based replication solution achieves RPO in seconds, and RTO in minutes.